Which pet vaccines are necessary? Ever wonder why you receive that postcard reminding you to schedule your pet’s vaccinations? It’s just so the veterinary clinic can make money, right? In fact, pet vaccinations remain the single-most effective method for protecting your dog or cat from infectious diseases. Here’s why you should keep their shots up-to-date. Southeast Missouri is home to beautiful woodlands but also forests full of animals carrying Rabies and other diseases. If one of those animals comes into contact with your pet, your dog or cat can become quite sick and even unintentionally hurt or bite others. Rabies causes extreme nervous system issues for people and can even turn deadly. It is easy to see why veterinarians encourage all pet owners to update their pets’ Rabies vaccinations. However, when you call the vet clinic the front desk staff often ask if you would like your pet to receive other recommended vaccines, too. How do you know which ones are necessary? Let’s break it down for you. Most animals only need core vaccines: those that protect against the most common and most serious diseases. For dogs: distemper, parvovirus, hepatitis and Rabies. In cats, we recommend vaccines for: panleukopenia, calicvirus, herpes virus and Rabies, as required by city law. When your dog or cat is vaccinated, its immune system produces antibodies, which help fight off many viruses and bacteria that can cause disease. Eventually, these antibodies wear off, which is why veterinarians recommend updating vaccinations. Booster vaccines “remind” the body to produce those protective antibodies again. Above all, having your pet vaccinated is the best and least costly way of preventing disease. Without proper vaccination, he or she is left unprotected. Prevention pays off later, and your furry family members will thank you for keeping them healthy. 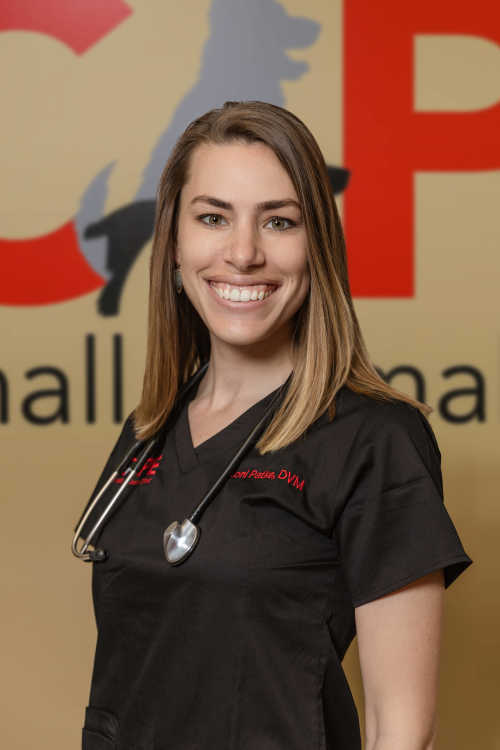 Dr. Loni (Littlepage) Patke is a veterinarian at Cape Small Animal Clinic.